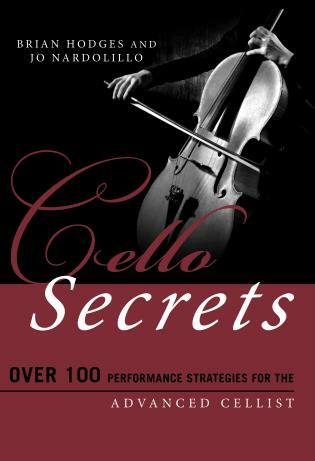 In Violin Secrets: 101 Performance Strategies for the Advanced Violinist, author and violinist Jo Nardolillo surveys the cutting edge of current violin technique, combining tradition and innovation in one volume. 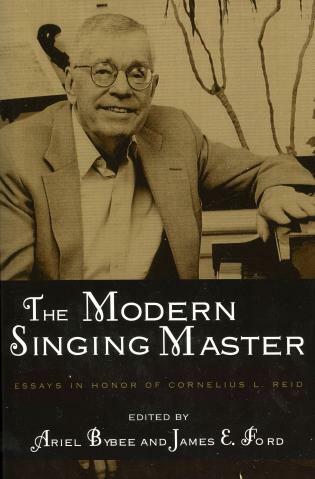 Blending traditional strategies that have produced generations of legendary performers with modern ideas, Nardolillo reveals the secrets of today’s most sought-after master teachers, garnered through her decade of study at top conservatories across the nation. 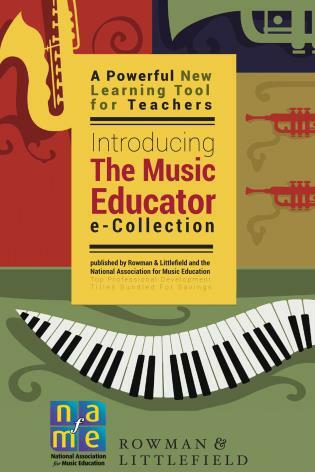 With more than a quarter century of experience teaching at the advanced level, she has refined and distilled these essential concepts into clear, concise, step-by-step instructions, complete with original illustrations and helpful tips. 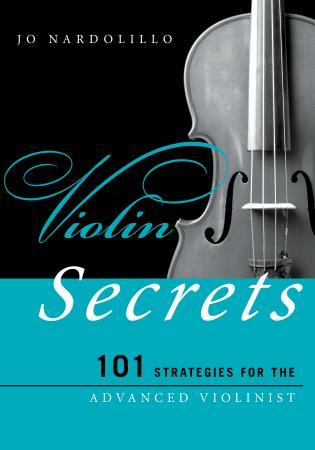 Violin Secrets is an indispensable resource for any and all serious violinists. 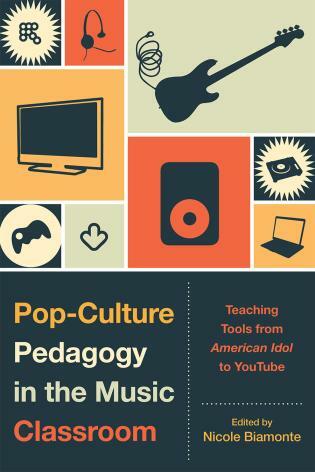 The first chapter tackles the toughest challenge on the wish list of every established professional, dedicated student, and passionate amateur: understanding why immaculate intonation is so difficult (and exploring ways to achieve it). 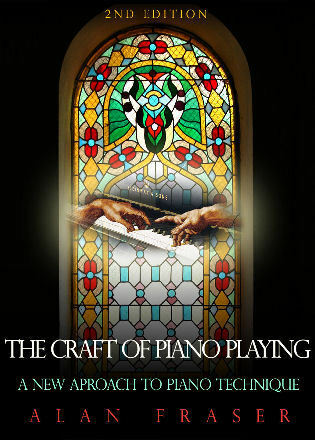 Further chapters address the advanced techniques of fingerboard mapping, mastering spiccato, controlling vibrato, playing into the curve, small-hand technique, and navigating comfortably in high positions. 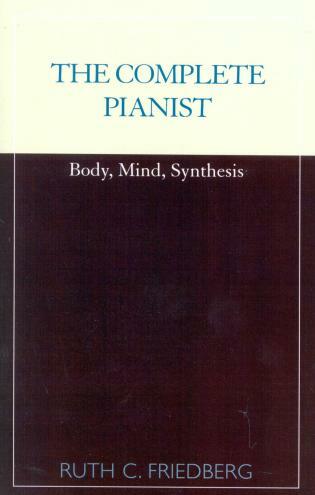 An extensive section on practice strategies blends concepts from learning theory, sports psychology, and Zen, and the chapter on artistry offers insight on creating expressive phrases, connecting with the audience, and developing a unique artistic voice. 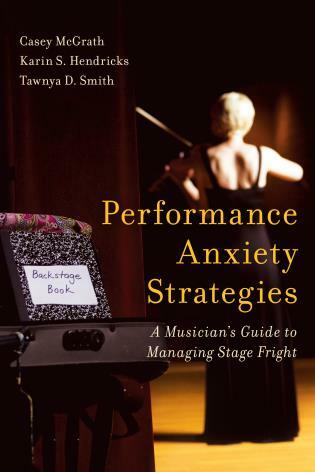 Violin Secrets examines overcoming performance anxiety, choosing the right music editions, being a strong section player in an orchestra, leading productive chamber music rehearsals, and winning auditions. Violin Secrets is beautifully illustrated with original drawings by T. M. Larsen, musical examples from the standard literature, and a violinist’s family tree that traces these secrets back through to the founding fathers of violin technique. Jo Nardolillo has performed throughout the United States and in Europe, has commissioned, recorded, and given the world premieres of many new works, and is a founding member of the innovative new-music ensemble TangleTown Trio and the eclectic jazz ensemble Touché. She is the author of The Canon of Violin Literature (Scarecrow Press, 2011) and All Things Strings: An Illustrated Dictionary (Rowman & Littlefield, 2014). T. M. Larsen has created illustrations for Scarecrow Press and Rowman & Littlefield, Orchestra2001 (Philadelphia), InternationalOpus, Labyrinth Books, the Northwest Sinfonietta, Liberty Winds, the Spoleto Music Festival, the American Composer’s Forum, and the Philadelphia Ballet Orchestra. This is a clever and thorough collection of the aspects of teaching the advanced violin student, it is well written and illustrated, and is an easy-to-read reference for the teacher looking for that extra spark of knowledge or a simple reminder in a moment of uncertainty. 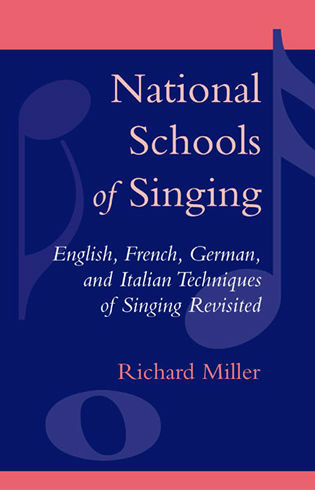 Jo Nardolilo adds another valuable resource, surveying violin technique, combining tradition and innovation in one volume. 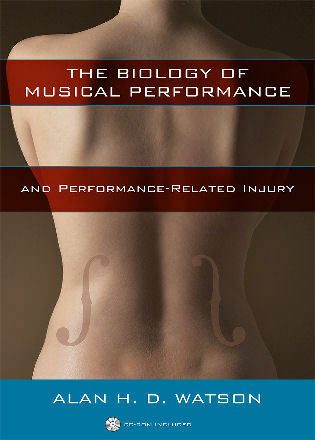 Part of a series designed for the advanced player, it fills a niche for those who are now at professional levels. 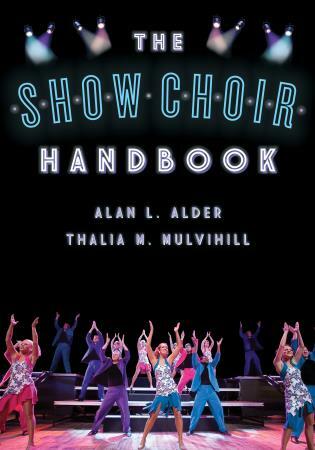 The first chapter addresses that most vexed question; how to achieve fine intonation. 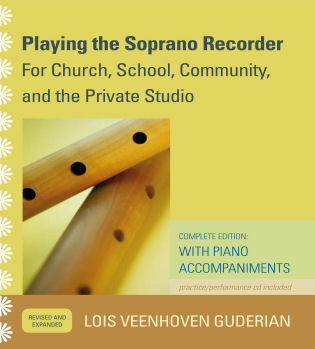 Extensive sections on practice strategies (another weighty conundrum), mastering various bowings, controlling vibrato, and interesting for me personally, small-hand technique and navigating high positions, all provide valuable insights. Further topics include tips on orchestral playing (both leading and as a team player), artistry, performance anxiety, auditioning and chamber music rehearsing. Zen philosophy, shifting techniques and improving basic skills in just 15 minutes a day will interest time-poor readers. Nardolilo’s book is an indispensable resource for all serious players. The Music Secrets for the Advanced Musician series is designed for instrumentalists, singers, conductors, composers, and other instructors and professionals seeking a quick set of pointers to improve their work as performers and producers of music. 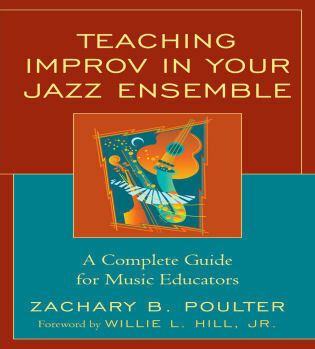 Easy to use and intended for the advanced musician, contributions to Music Secrets fill a niche for those who have moved beyond what beginners and intermediate practitioners need.